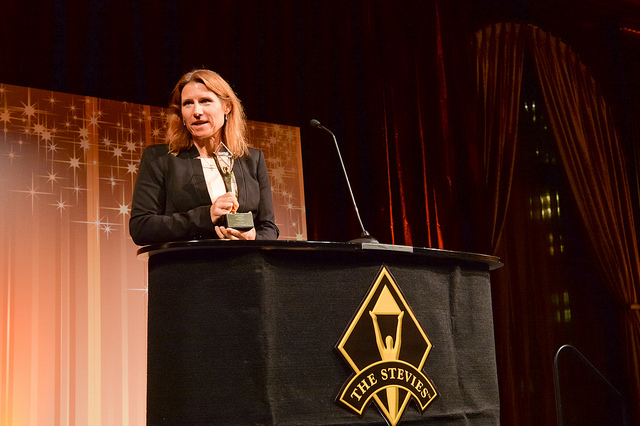 Five Elements Robotics’ Budgee Wins Two Gold Stevie Awards, September 11, 2015: Technical Innovation of the Year and New Product Award for Consumer Electronics! 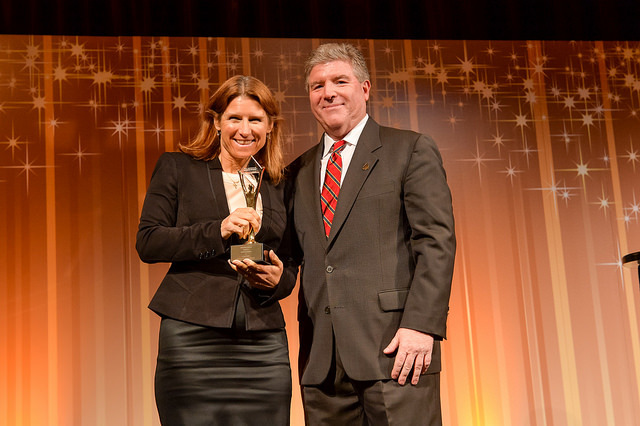 Congratulations Budgee and Team! 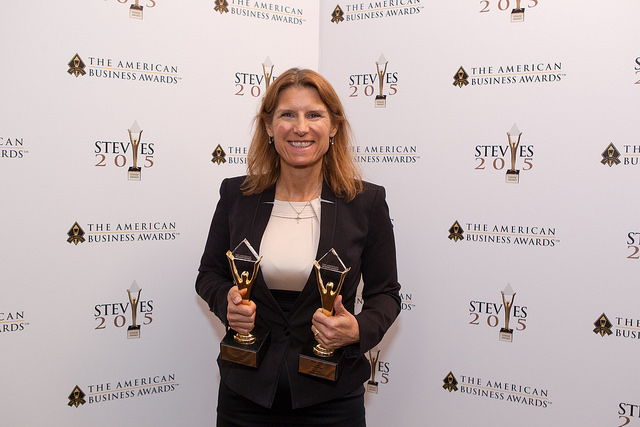 Wendy displays both awards won at the American Business Awards.